This post is sponsored in conjunction with #SpringSweetsWeek. I received product samples from sponsor companies to help in the creation of the #SpringSweetsWeek recipes. All opinions are mine alone. 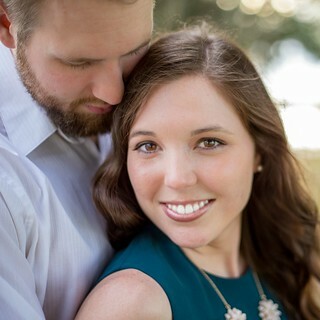 This post contains affiliate links and I will make a small commission if you make a purchase through these links. 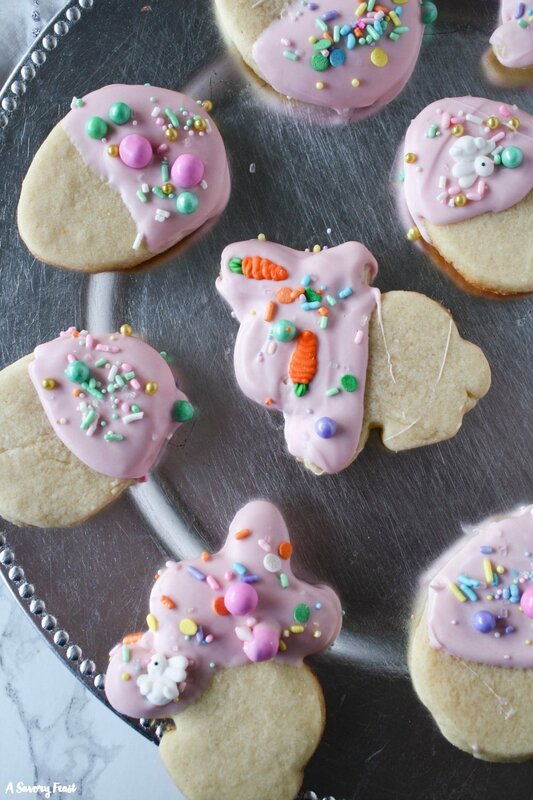 The sweetest cookies to make for Easter this year! Easter White Chocolate Dipped Sugar Cookies start with a classic sugar cookie that is cut into cute Easter shapes such as eggs and bunnies. The cookie is dipped into melted white chocolate and topped with Easter sprinkles!